If you are like most parents, you have grown accustomed to your little ones constantly saying, “I’m bored.” Keeping your children involved and engaged is a constant challenge that will, at times, make you want to pull your hair out. And with summer fast approaching, it only makes it harder to quiet the “I don’t have anything to do!” from your kids’ mouths. But, it’s time to put those complaints to rest, at least for one weekend! The Louisiana Sports Festival is the perfect opportunity to get outdoors with your family while also getting in some exercise. 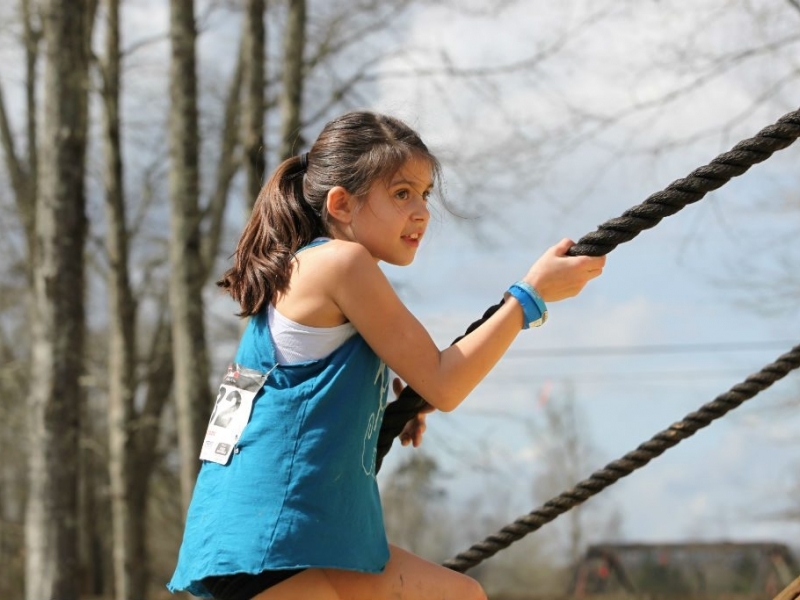 The Festival brings together many sports, families, and athletes for a full weekend of fun, challenge, and camaraderie. So whether you are a natural born athlete or just looking to have some fun with your children this summer, this is a don’t-miss activity for your family to participate in. 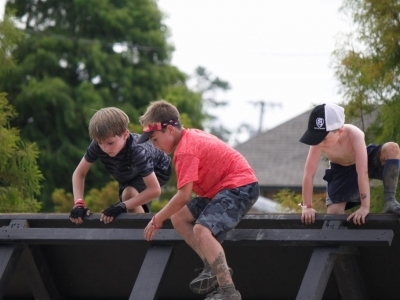 Try one of the many obstacle course races including the Vanguard Race Kid’s Obstacle Fun Run, Great Scavenger Hunt Run, Rock Wall Showdown, trail runs, or off-road biking events. And, on Saturday and Sunday at 10 a.m., there will be a kid’s water balloon battle with over 5,000 water balloons. This will be the largest water balloon battle in Baton Rouge history! 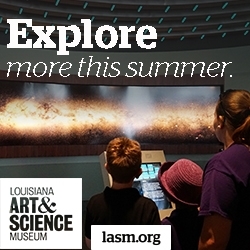 This event and many others are free for kids ages six and above.